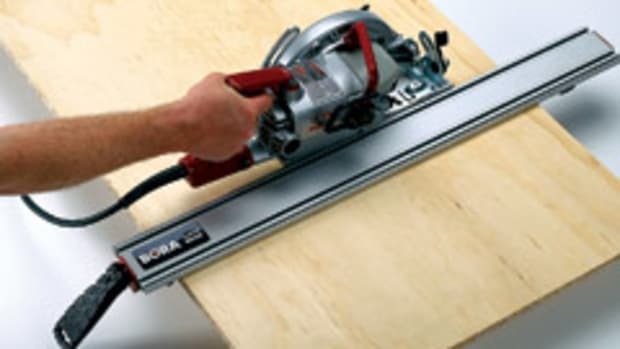 Affinity Tool Works introduced the Bora Wide Track Clamp Edge Saw Guide, saying it represents a significant advancement in the precision cutting market, according to the company. 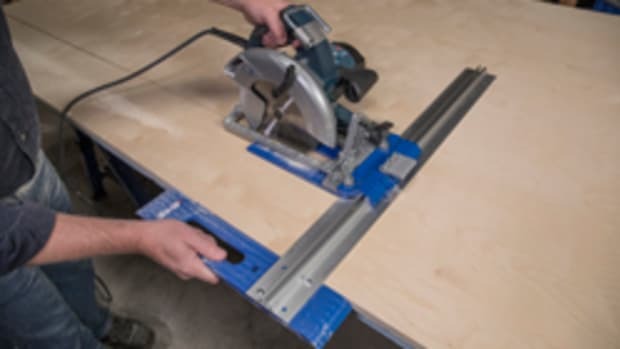 On the WTX Clamp Edge, the traditional channel bar was removed, allowing for each of the rubberized soft grip clamping pads to self-clamp to the cutting surface. 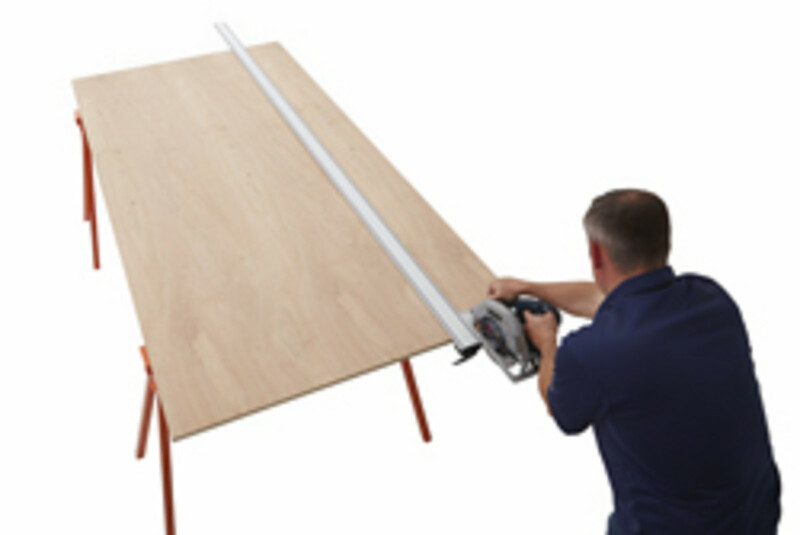 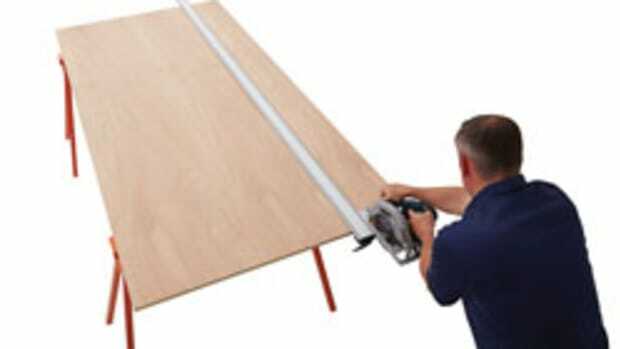 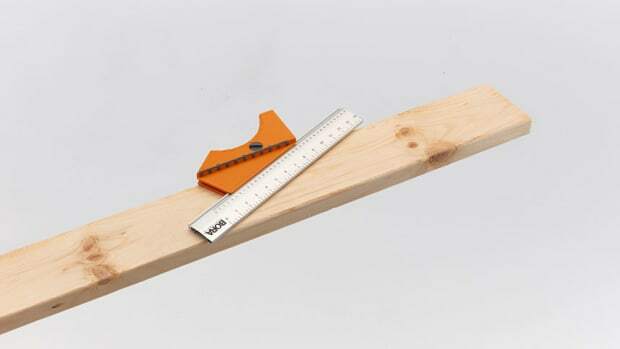 The product is available in 24”, 36” and 50” models and can be used with a circular saw, jig saw, router and other tools. 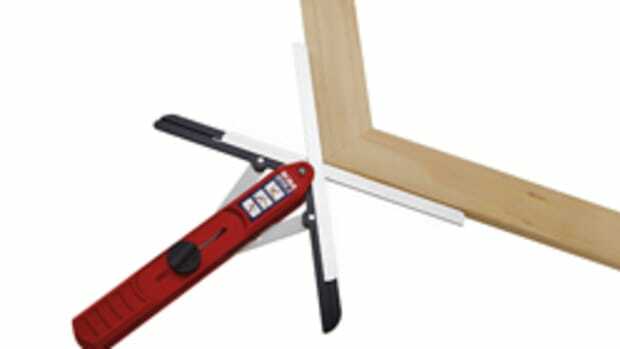 “The Clamp Edge can reduce typical two-man cutting jobs down to a solo project, increasing productivity and providing a more efficient use of labor,” Affinity brand manager Todd Gluski said in a statement. 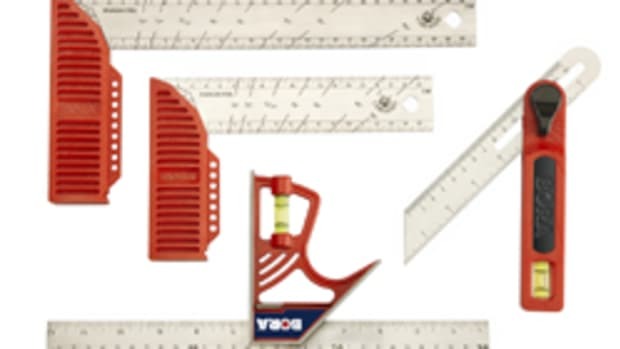 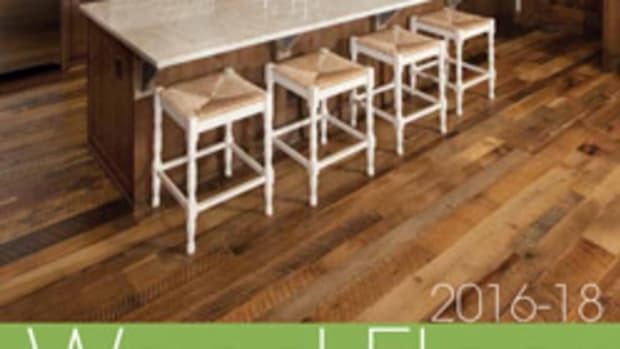 The Clamp Edge retails from $40 to $100. 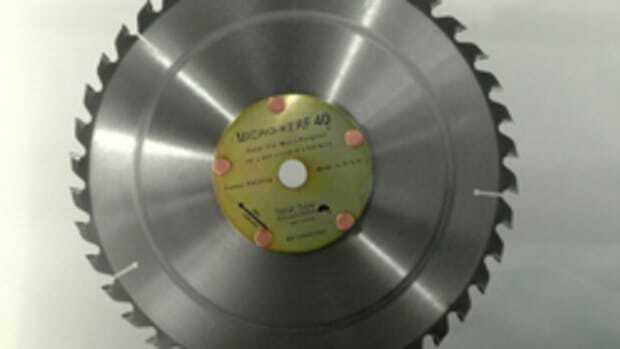 Bora Portamate introduces its new QuickCut circular saw cutting guide, an all-in-one tool designed to achieve precise measurements and cuts each and every time, according to the company.